Please find below, the beautiful venues that will be exhibiting with us at the Show. They will be offering some fantastic offers. 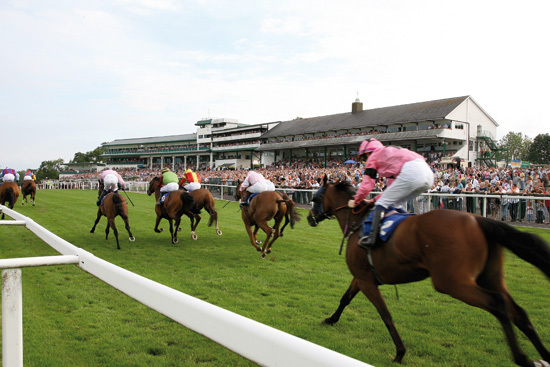 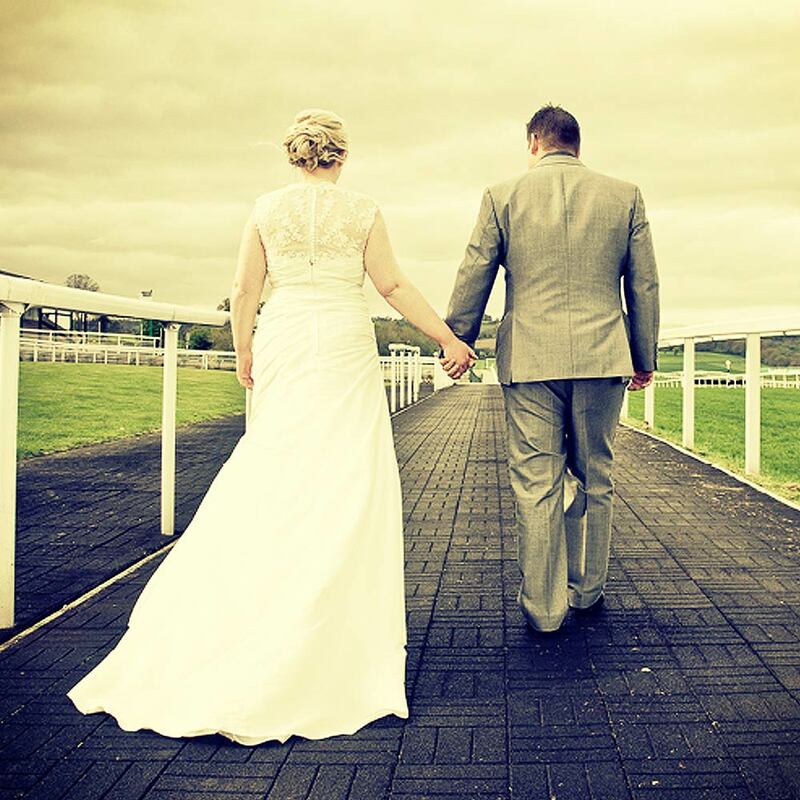 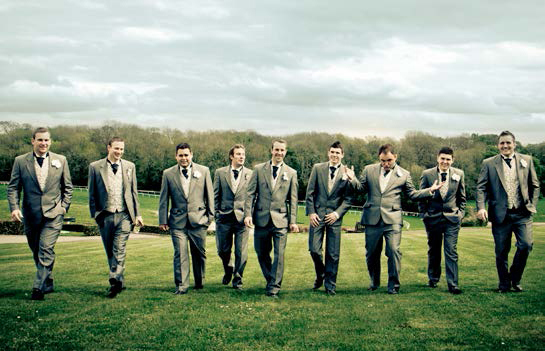 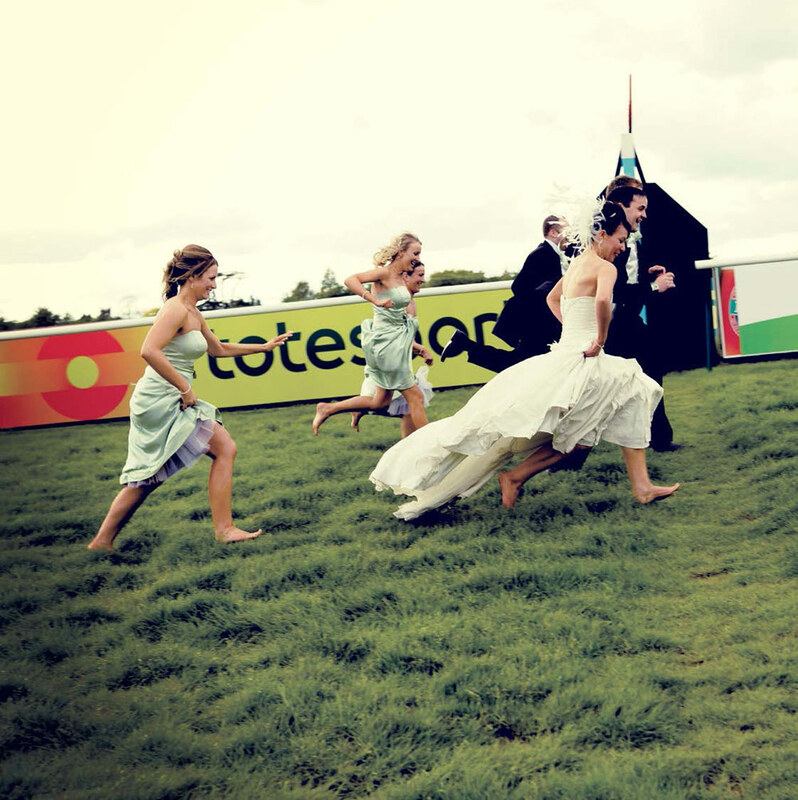 Why not consider Chepstow Racecourse as the venue for your special day. 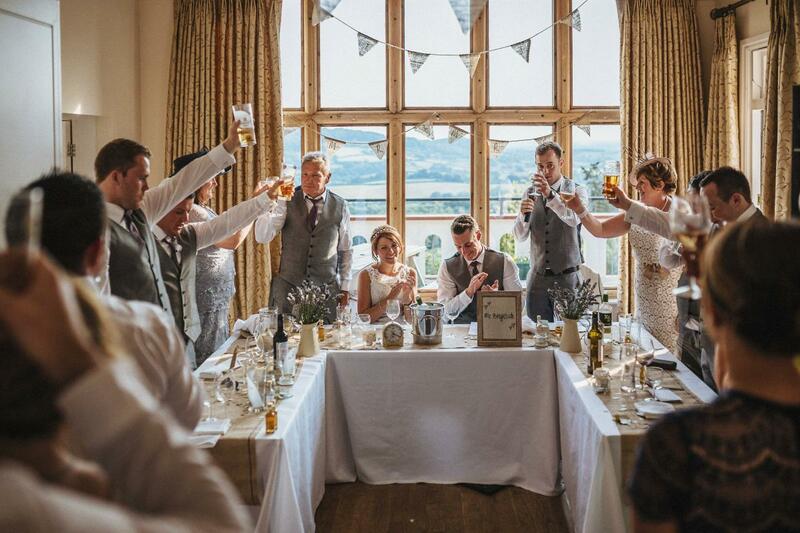 Situated in an area of outstanding natural beauty, the picturesque Wye Valley provides a breath-taking backdrop and tranquil setting for an unforgettable day. 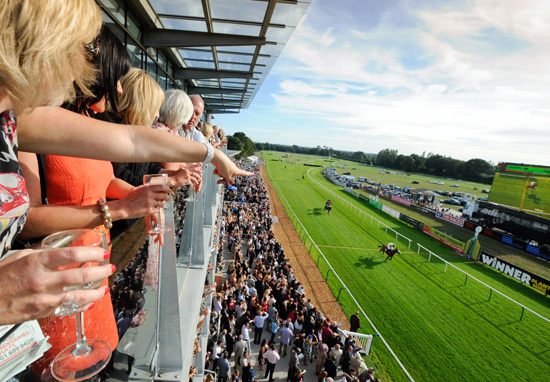 We can accommodate guest numbers from 20 up to 500 in a variety of superb facilities with beautiful views across the racecourse. 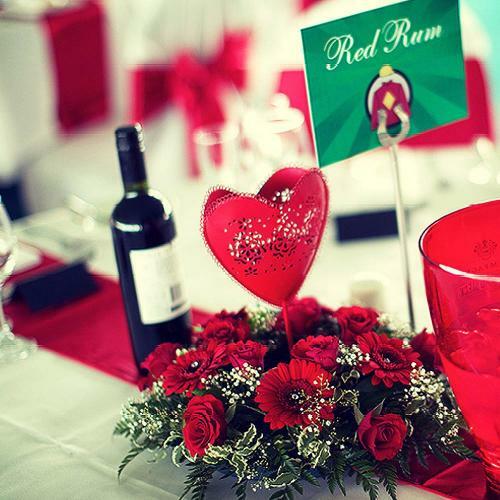 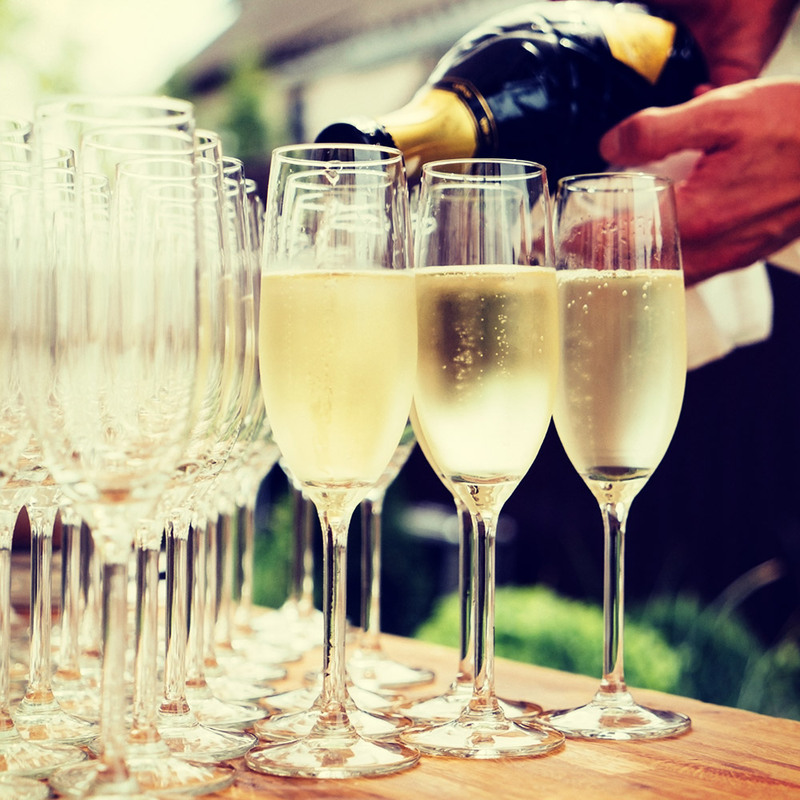 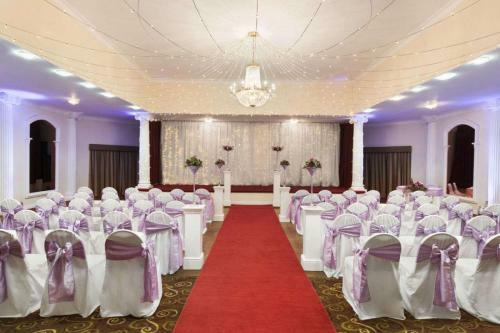 We also offer extensive catering packages to meet the needs of every Bride & Groom, and our dedicated Wedding Co-ordinator is on hand to help you with any requirements you have for your special day. 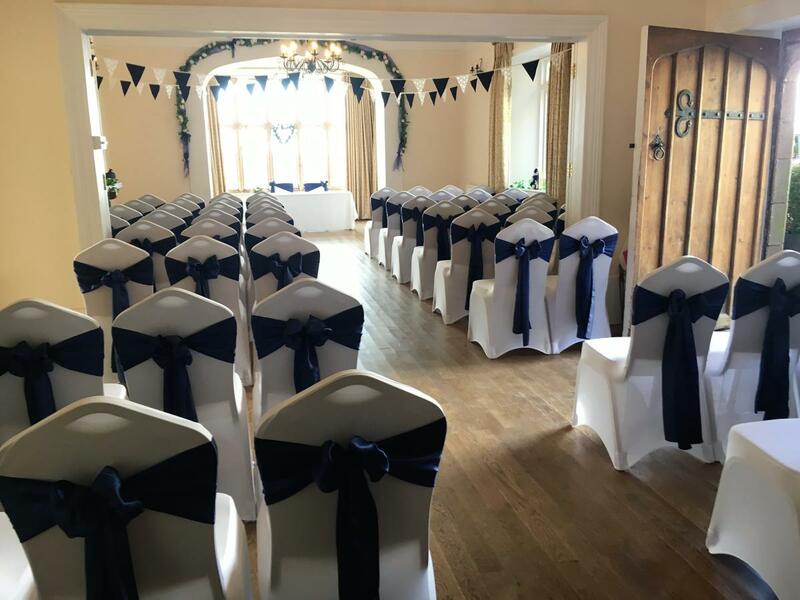 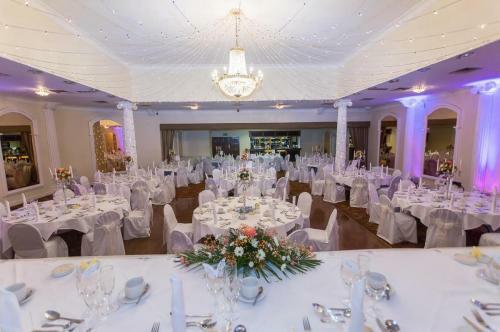 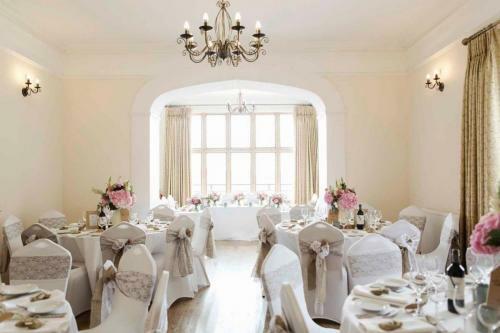 Owned, run and lovingly maintained by the Carpenter family for over 45 years, Caer Llan plays host to weddings, celebrations and corporate events all year round. 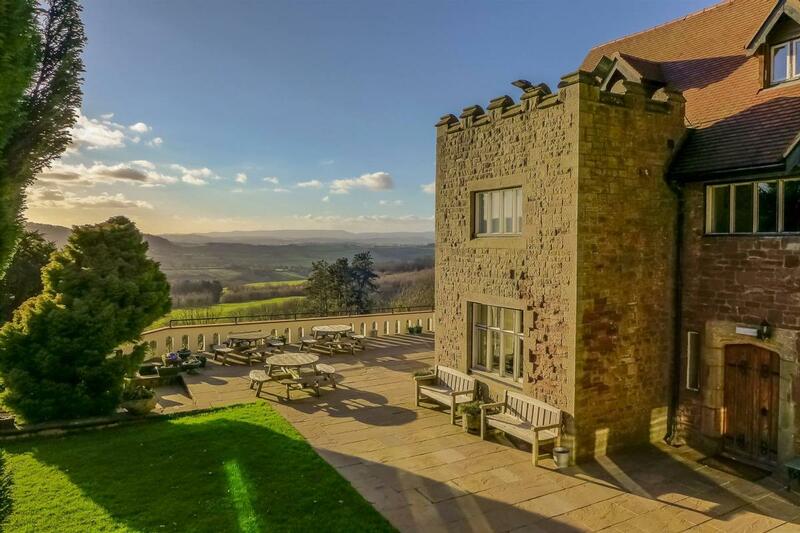 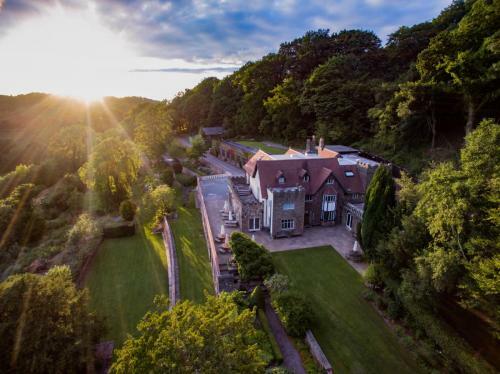 Hidden away on a secluded hillside with some of the most spectacular views in South Wales, this beautiful old country house offers you exclusive use such that you can exchange your marriage vows and enjoy your big day with only your friends and family present. 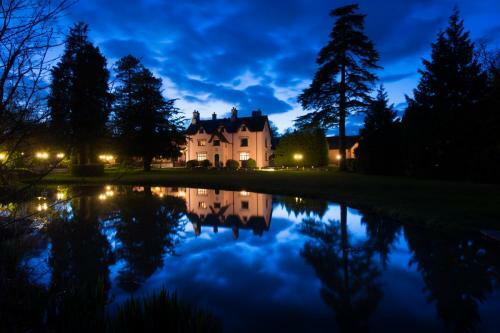 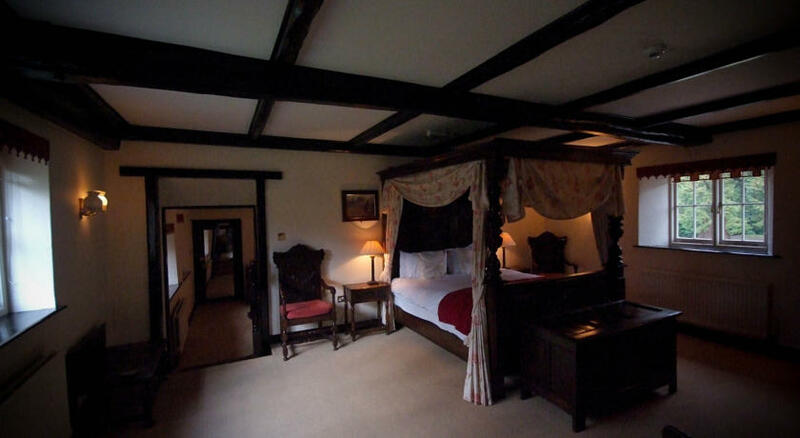 It is our aim at Caer Llan to provide a truly magical experience for you to savour. 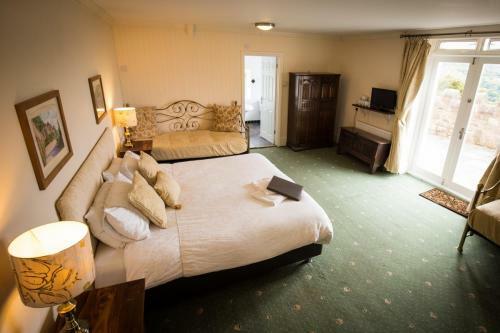 The atmosphere we aim to create is relaxed and everything about Caer Llan is welcoming, accommodating and adaptable whatever the season. 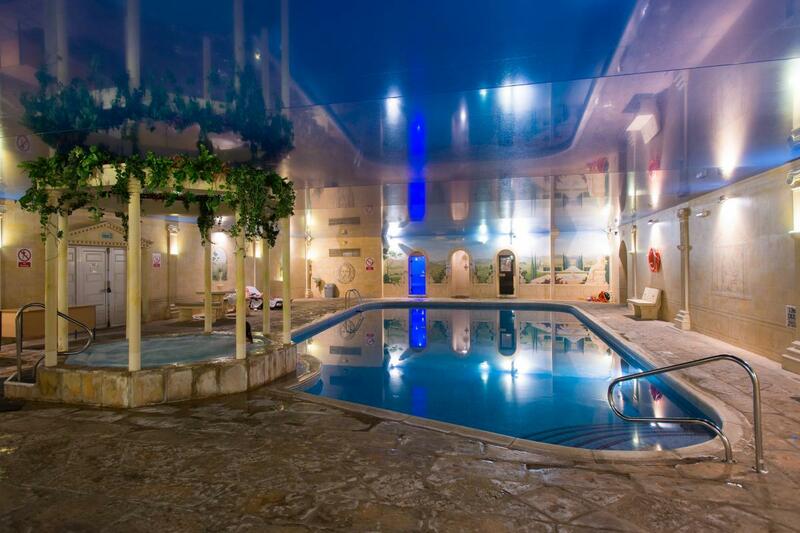 The Ramada Resort Cwrt Bleddyn Hotel and Spa is set in the idyllic rural location of the Vale of Usk. The 16th Century Manor house still maintains many of it’s original features surrounded by stunning grounds and a lake with a bridge perfect for wedding photographs and the ideal setting for drinks receptions. 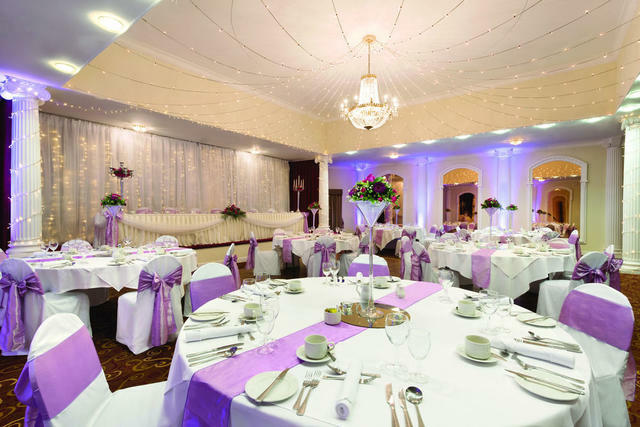 We are able to host weddings that suit a variety of budgets with four packages one of these packages being ‘create your own’. 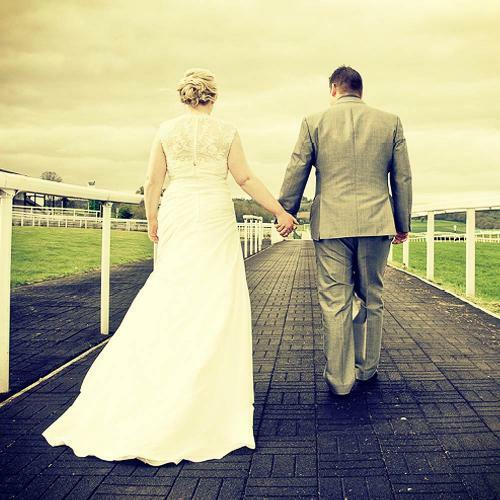 At Cwrt Bleddyn we want you to have the wedding you have always dreamed of, providing weddings for 2-200 guests.